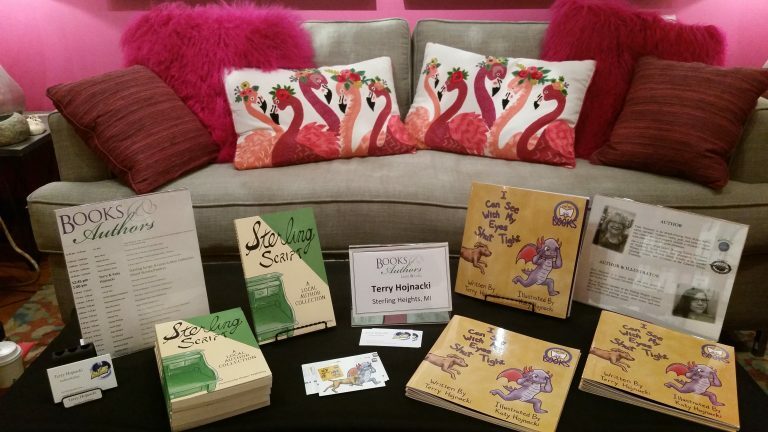 Terry Hojnacki, Author – It's all about the words! 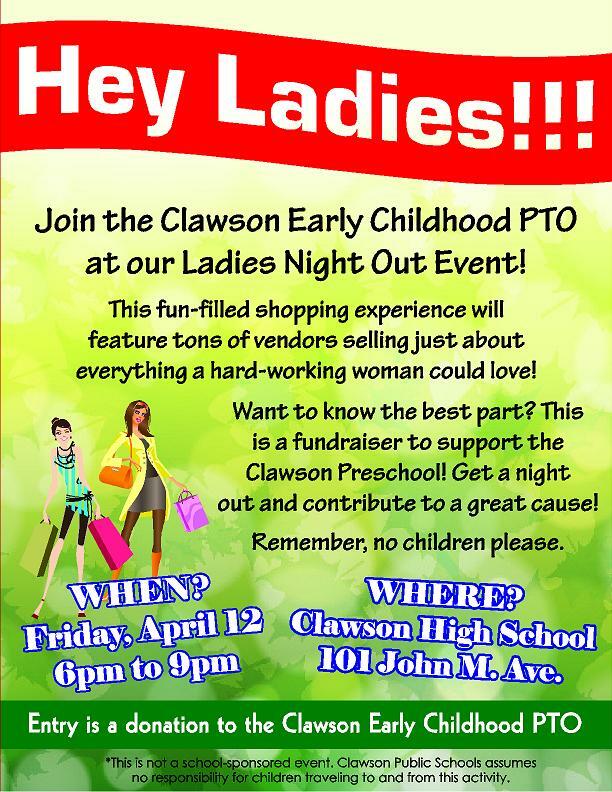 supporting the Clawson Preschool program. 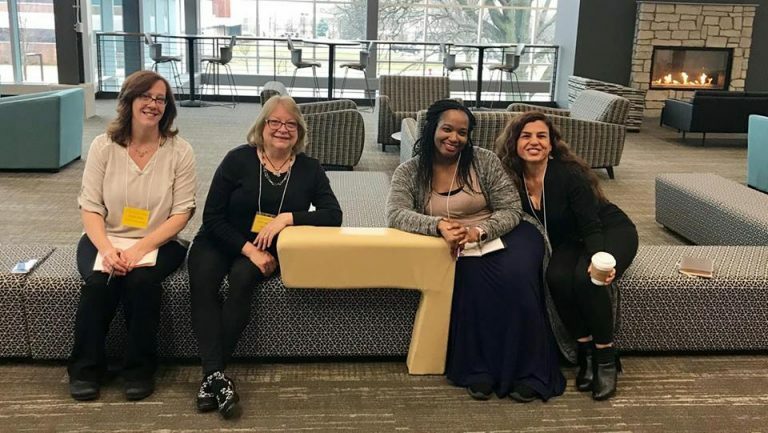 Amazing team of metro Detroit women writers at the Rochester Writers Spring Conference. 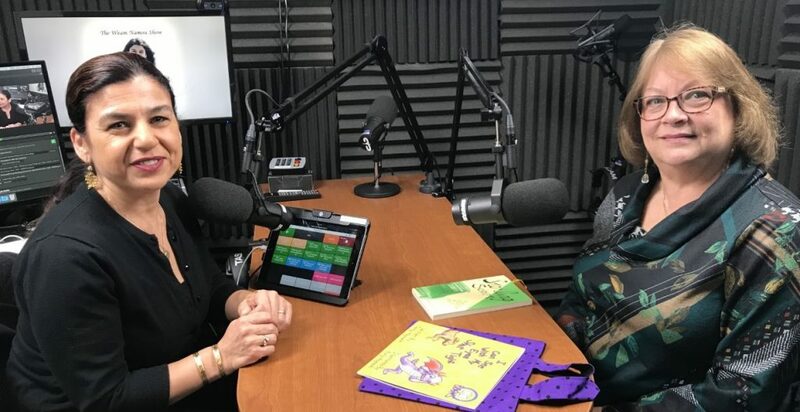 authors Danielle Bernock (left) and Terry Hojnacki (right). Wonderful day at Leon & Lulu's! 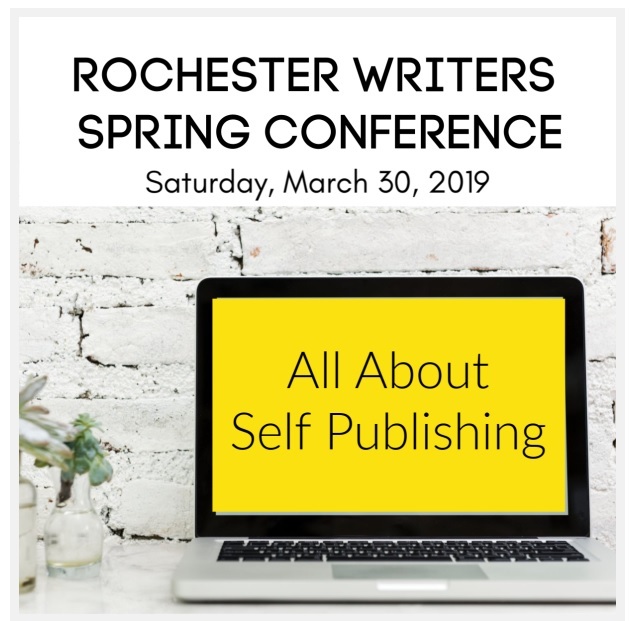 We're looking forward to their event in the fall. Spent the day in a sea of pink ~ flamingos! 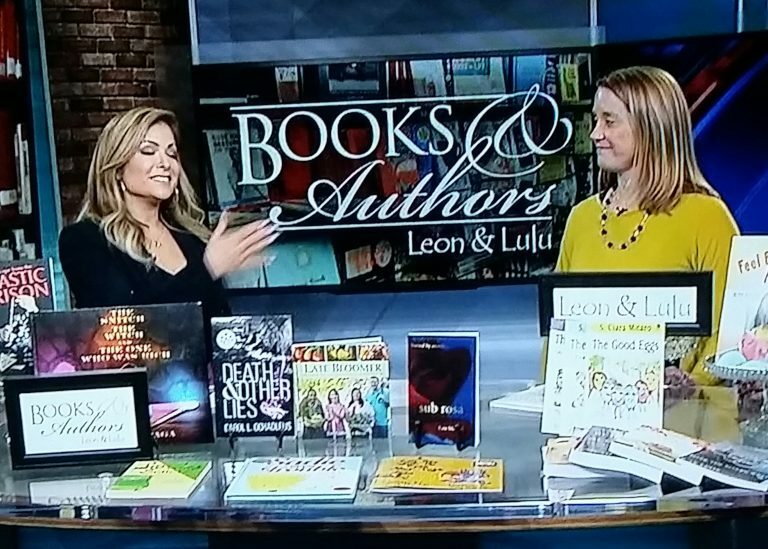 in the Leon & Lulu Books & Authors segment! Right there in the middle of the table! 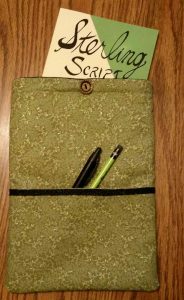 Terry and Katy Hojnacki plan to read short works from Sterling Script: A Local Author Collection. 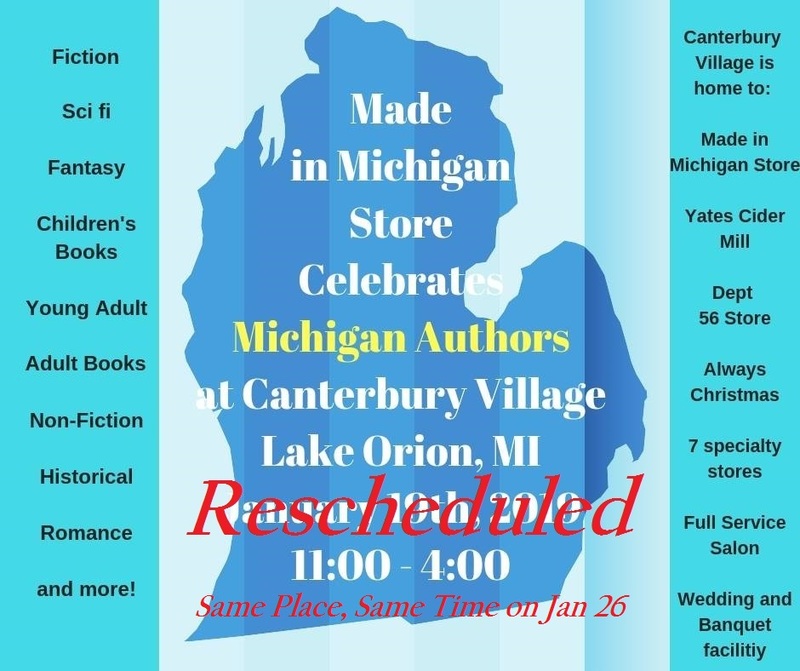 Check the reading schedule in the store for their time slot. 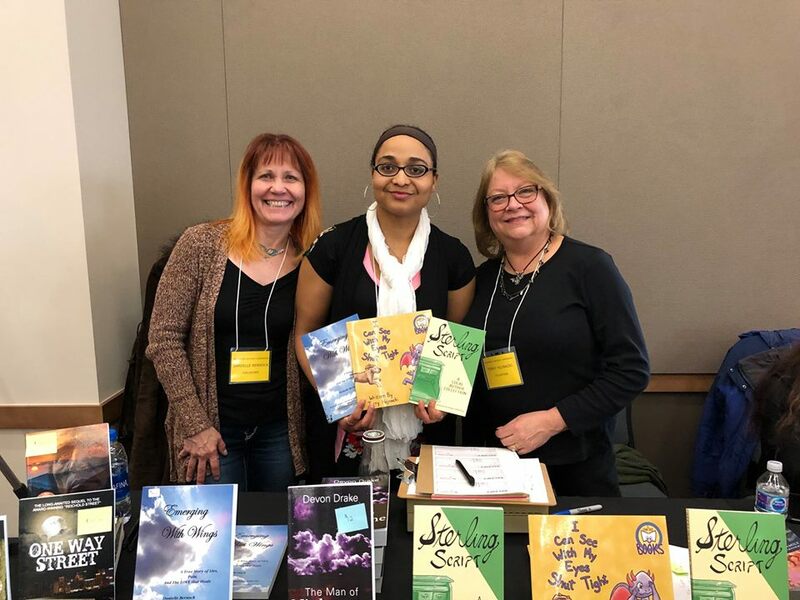 Sterling Script is a locally published book featuring 20 Michigan authors from the tri-county area. It is a truly Made-In-Michigan book printed in Oakland County. 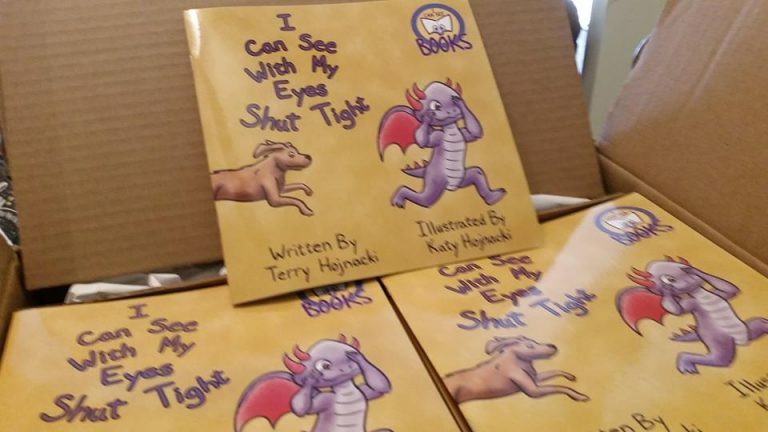 Copies of Sterling Script, which includes work from both Terry and Katy, and their first picture book, I Can See With My Eyes Shut Tight will be available for purchase at the event. 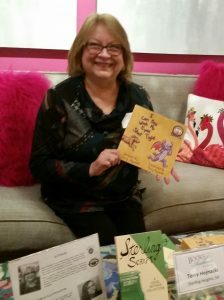 Just like Sterling Script, their children's book is Made-In-Michigan. 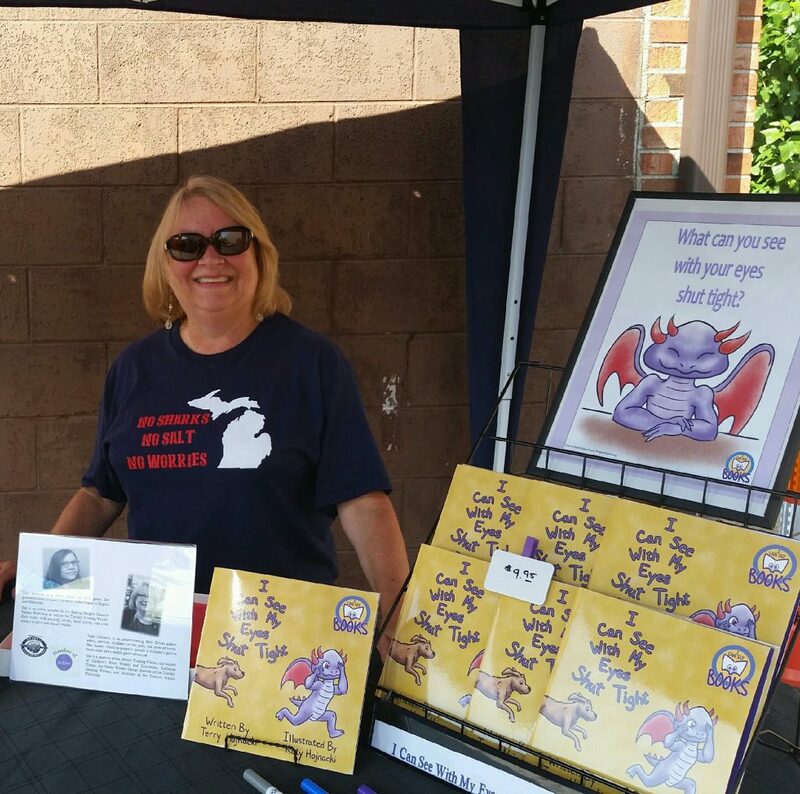 Written, illustrated, and printed right here in southeast Michigan. 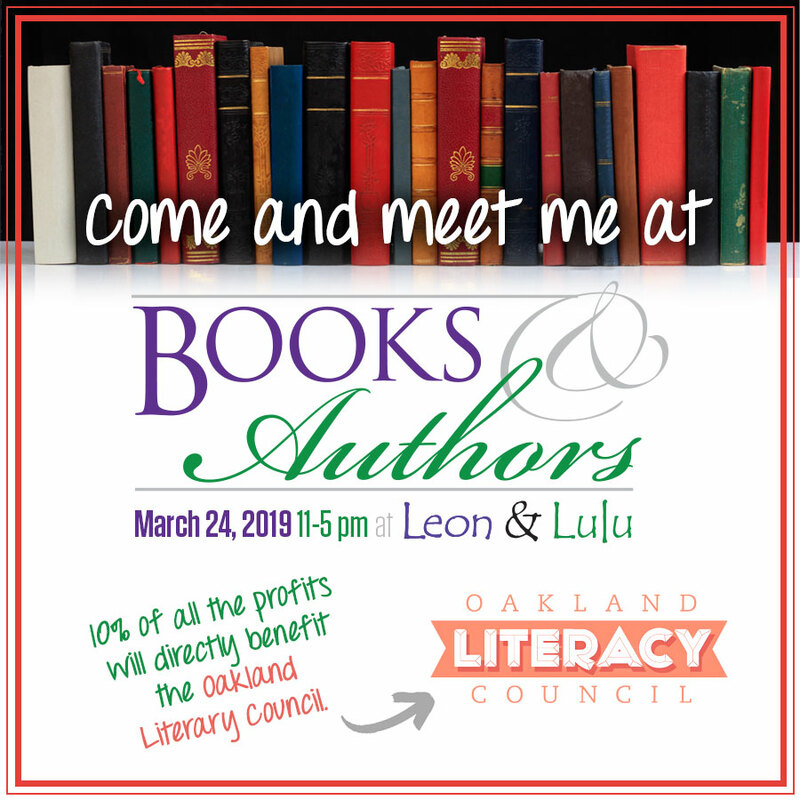 Join them Sunday, Mar 24 from 11 to 5 PM at Leon and Lulu located at 96 W. 14 Mile Rd, Clawson, MI. 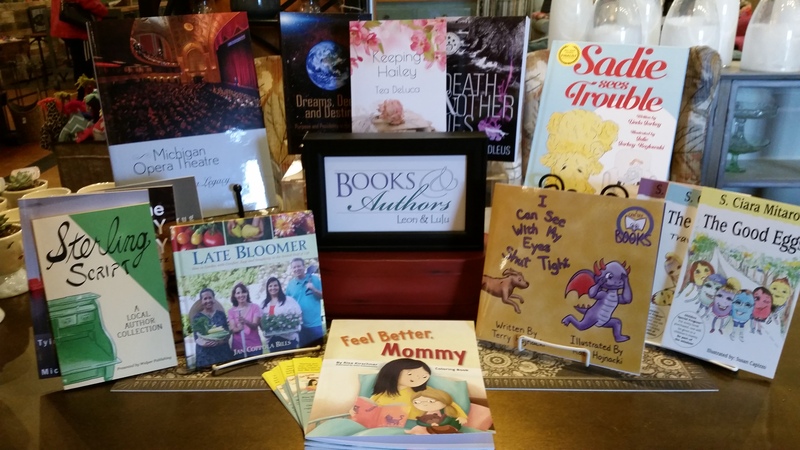 Stop in for a few minutes or spend the day talking with authors and finding new books to enjoy. Wishing you health, hope, and happiness in the new year. This Saturday, December 8, is my last event of 2018! We had so much fun at the Christkindlmarkt! 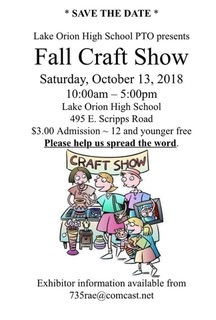 So many wonderful people and talented crafters! And best of all — the Jagerschnitzel! 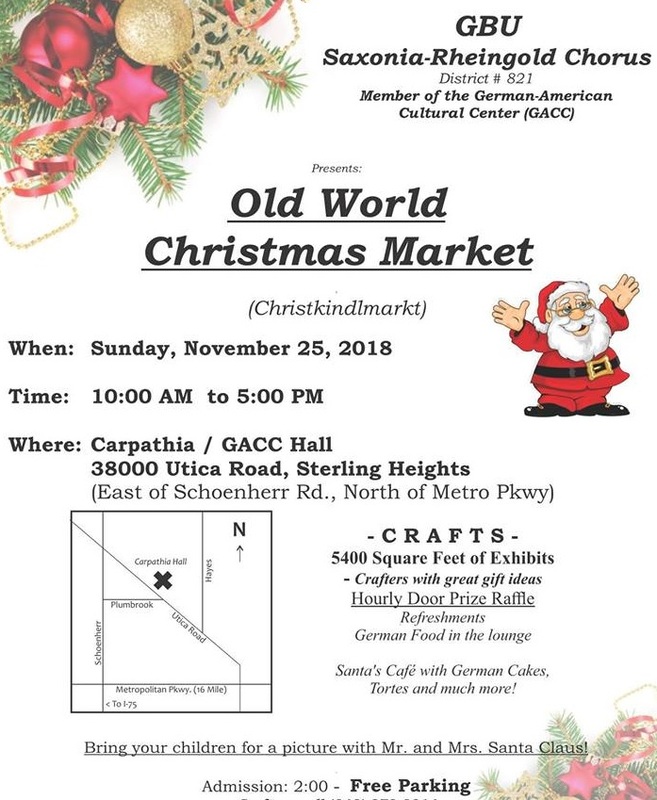 Thank you to the GBU Saxonia-Rheingold Chorus for including us in your Old World Christmas Market. 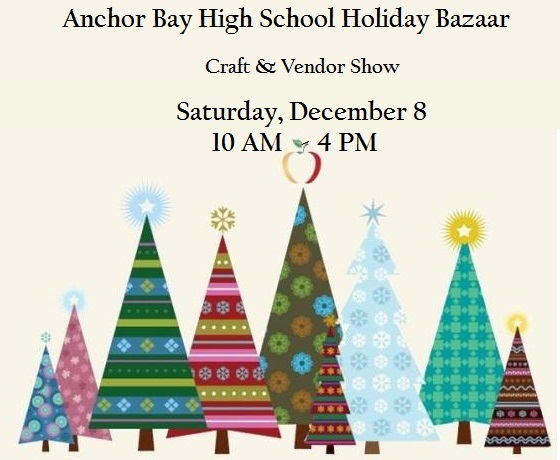 Santa and Mrs. Claus will be there too! at Royal Oak High School 1500 Lexington Blvd. 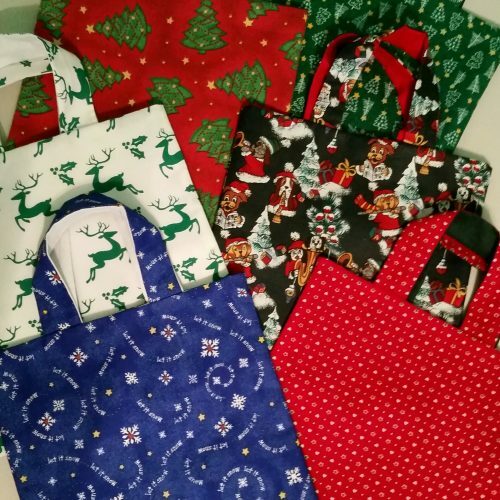 Books & Holiday Bags make great gifts! 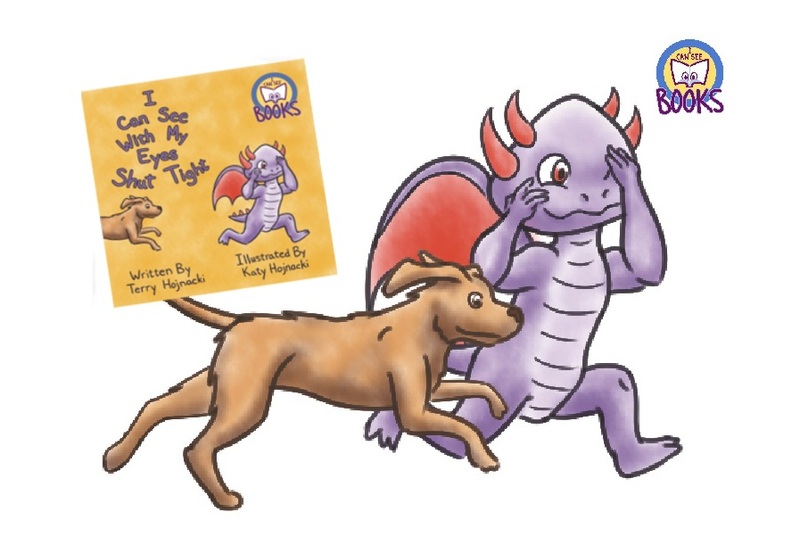 Check out my specially priced Book Bundles! at the Royal Park Hotel. 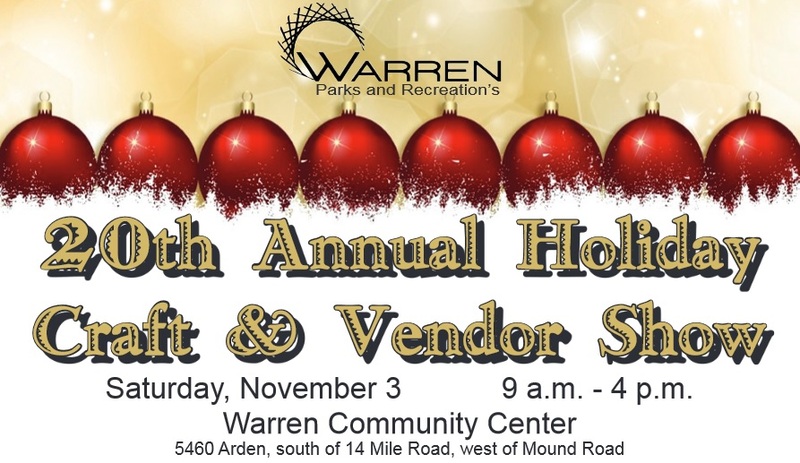 Saturday, Nov 3 ~ I'll be signing my books at the Warren Community Center. 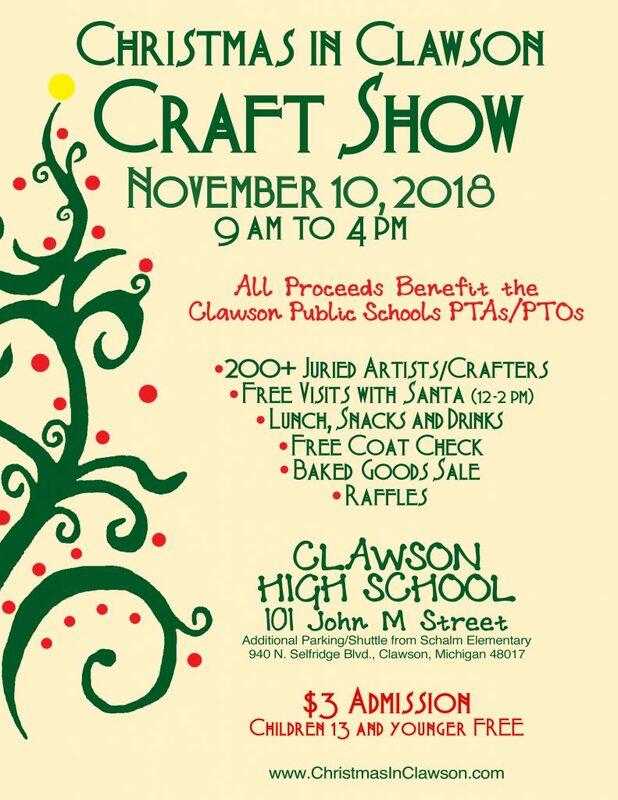 Upcoming Arts & Crafts events! Did you know I'm also a Crafter? 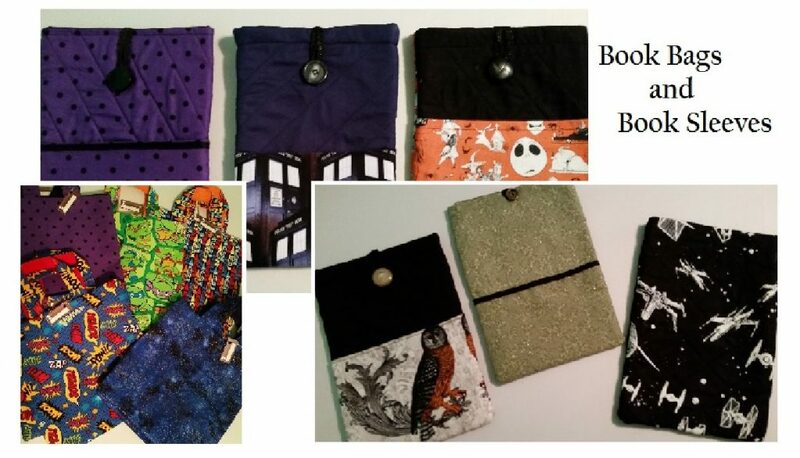 Book sleeves and bags make great gifts for any book lover on your holiday list. 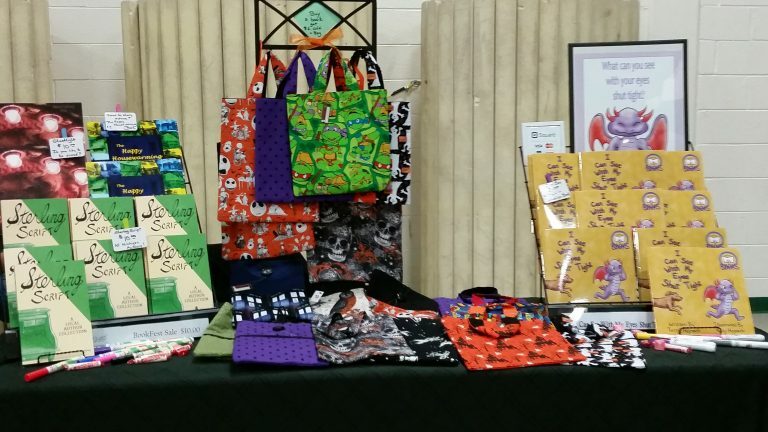 My display at the LOHS Fall Craft Show including books, book bag, and books sleeves. 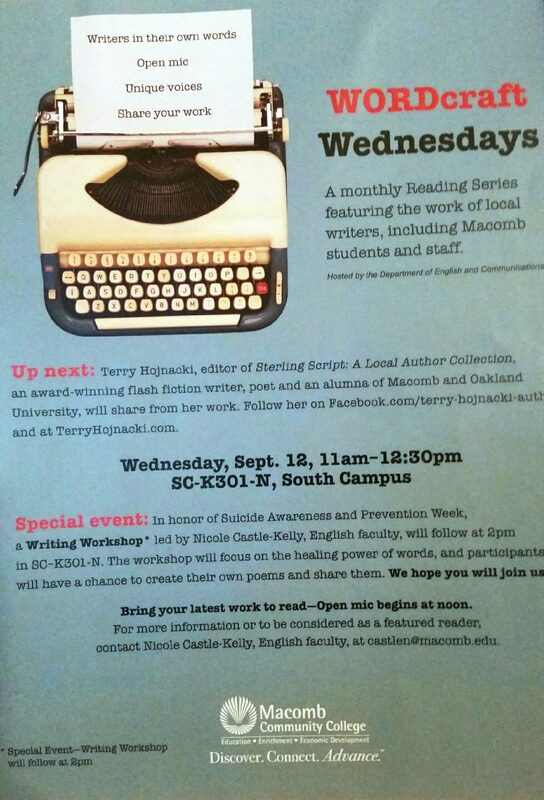 Come hear me read and discuss my writing. 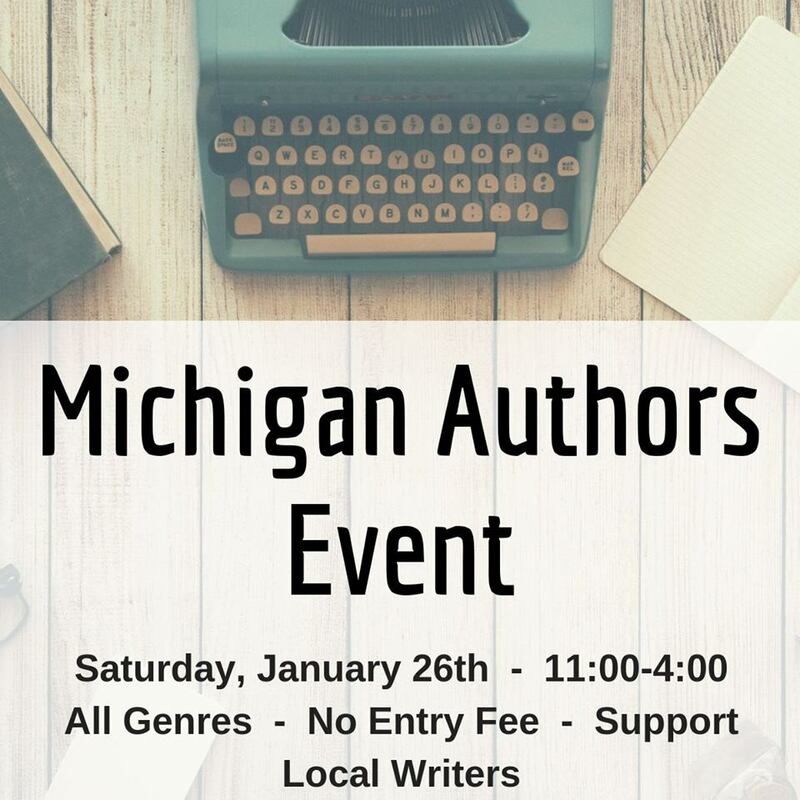 I’ll be reading some of my short stories and poetry followed by a short Q & A.
or email terry@terryhojnacki.com for ordering information. 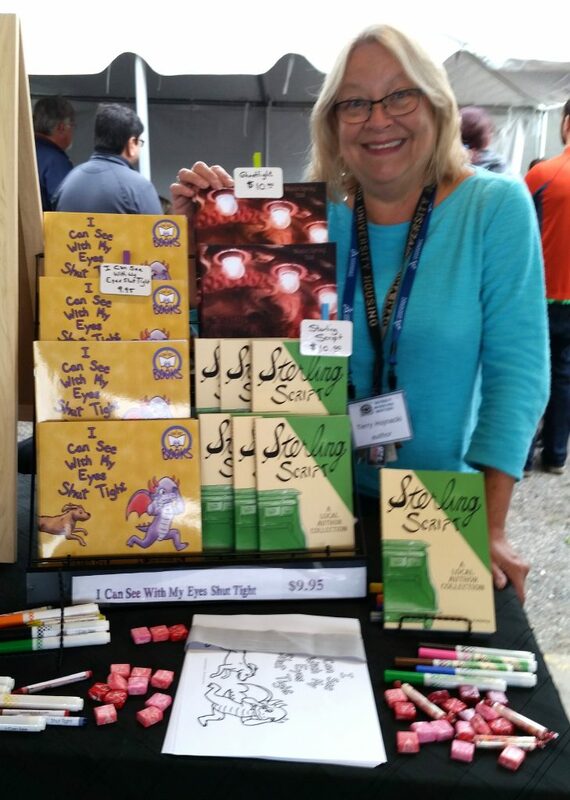 Available on September 9 at the Kerrytown Bookfest in AnnArbor, Michigan.